Mary Ann Bernal, author of The Briton and the Dane novels, is an avid history buff whose area of interest focuses on Ninth Century Anglo-Saxon Britain during the Viking Age. While pursuing a degree in business administration, she managed to fit creative writing classes and workshops into her busy schedule to learn the craft, but it would take decades before her “Erik the Viking” novel was ultimately published. Mary Ann is also a passionate supporter of the United States military, having been involved with letter writing campaigns and other support programs since Operation Desert Storm. She has appeared on The Morning Blend television show hosted by KMTV, the CBS television affiliate in Omaha, and was interviewed by the Omaha World-Herald for her volunteer work. She has also been a featured author on various reader blogs and promotional sites. 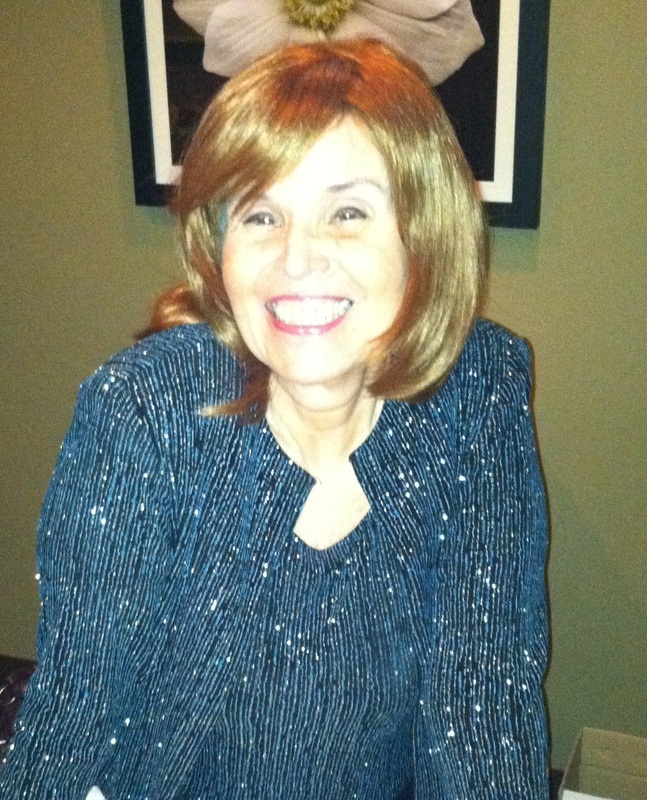 Mary Ann is a New York “expat,” and currently resides in Omaha, Nebraska. Two years have passed since Alfred the Great successfully defeated Guthrum, King of the Vikings. The Briton and the Dane novels bring to life the tumultuous ninth century when the formidable Vikings terrorized the civilized world. The epic adventure runs the gamut of deception, treachery, intrigue and betrayal during a time of war and conquest in Anglo-Saxon Britain. Travel back in time to late Ninth Century Anglo-Saxon Britain where Alfred the Great rules with a benevolent hand while the Danish King rules peacefully within the boundaries of the Danelaw. Trade flourishes, and scholars from throughout the civilized world flock to Britannia’s shores to study at the King’s Court School at Winchester.